Appleyard Flowers deliver luxury floral bouquets nationwide 7 days a week. This boutique London based florist specialises in beautiful, fresh flowers online, available anywhere in the UK with their luxury flower delivery service. The team of expert florists are dedicated sourcing the finest and freshest flowers, ensuring the seasonal blooms stay fresh for a minimum of 7 days after delivery. 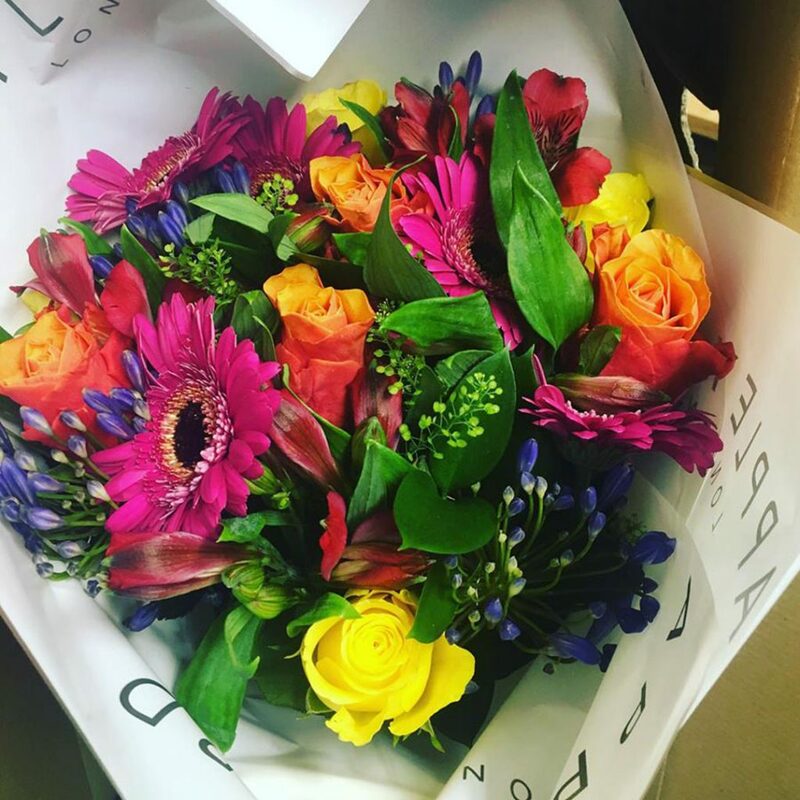 The flowers are sourced from trusted British suppliers, the beautiful bouquets are then beautifully gift wrapped and hand delivered with Appleyard’s freshness guarantee. I love fresh flowers, they just make me happy so I went for the large Citrus Coulis bouquet. It arrived beautifully wrapped and it was stunning! The bright coloured flowers in this bouquet made my day. It contained of cerise pink germini, vibrant wow and tara roses with blue agapanthus and green foliage. As promised the flowers lasted really well and were beautifully fresh. The company also provide gifts such as hampers and champagne as well as house plants including orchids. Their range of plants has expanded and they are now offering a beautiful range of Lily plants and Cacti plants too – as well as an Ornamental Tree range which includes Olive Trees and Bay Trees. 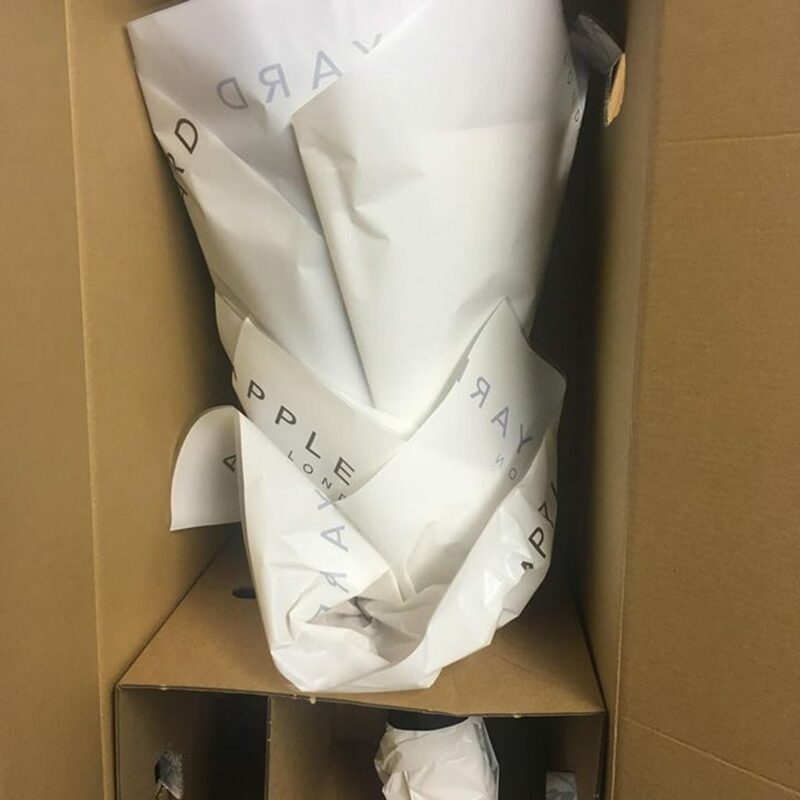 Appleyard also provide corporate flowers – they are individually designed each season by a small team of expert florists, the corporate flowers are beautifully wrapped to make stylish gifts. These flowers are sourced directly from the grower they quality check the stems before they leave and when they arrive at the warehouse. I was extremely impressed with the quality and the service and would be happy to order from Appleyard in the future.